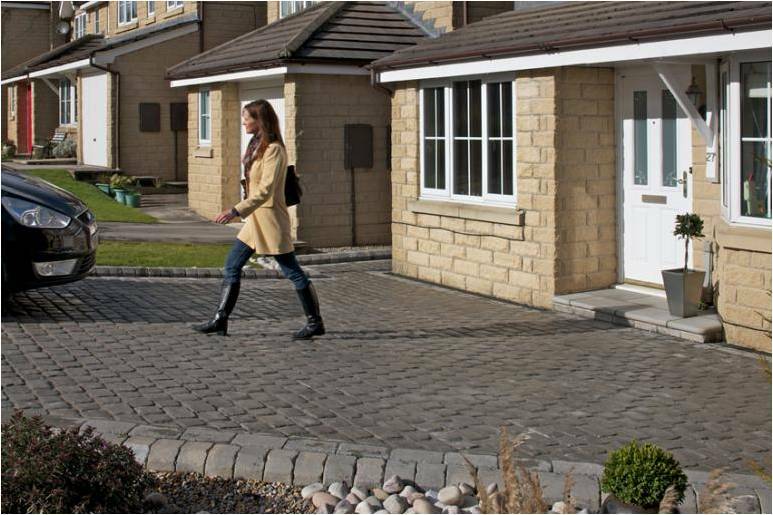 SE Landscape Construction Ltd are excited to announce the brand new Marshalls Cobbletech paving system exclusively available to Marshalls Approved Contractors only. With a timeless reclaimed stone-look, The Original Cobble ensures a grand entrance to an abundance of house types from period properties to modern homes and is available from July 2012. 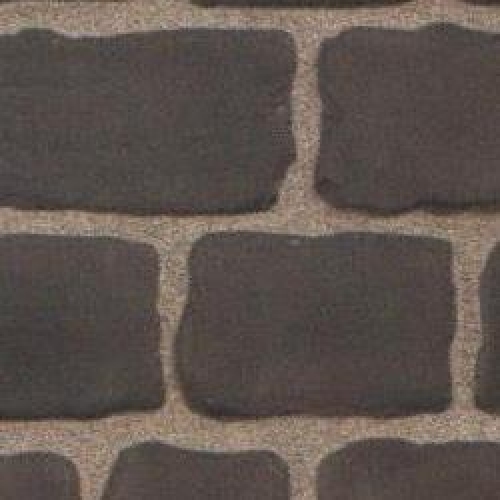 Designed to create a realistic, antique cobbled look which will enhance a broad variety of house types from established period properties to modern contemporary homes. Each cobble-look block has been formed using moulds created from carefully crafted stone masters to make this a real alternative to natural stone. 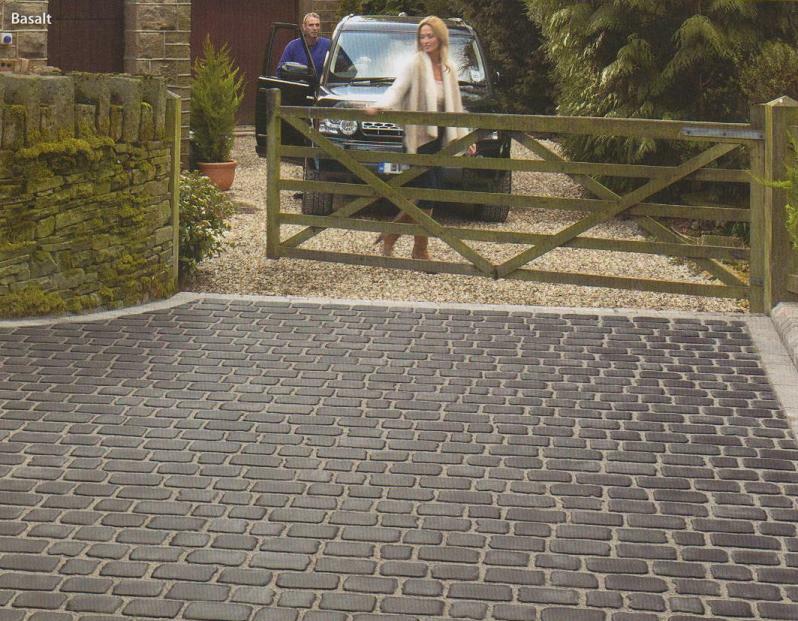 The Original Cobble is a cost effective way to achieve an attractive natural stone-look as its patented, contoured base allows this product to be laid in much the same way as traditional concrete block paving. Beautiful natural stone colours developed to replicate real stone ensure The Original Cobble systems blend well in gardens across the UK. The antique cobbled look of The Original Cobble reinforces the heritage of traditional properties, or can be used to create a distinctive design feature which complements contemporary architectural styles. 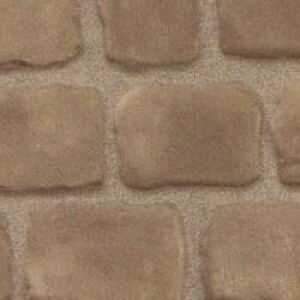 Replicating the unique character of time worn cobble, The Original Cobble is sympathetic to traditional building materials, blending well into established settings. With a durable hard wearing finish, The Original Cobble is ideal for busy driveways, yards and paths. Harmonising with soft and hard landscaping, The Original Cobble can help to accentuate cherished garden planting and features. 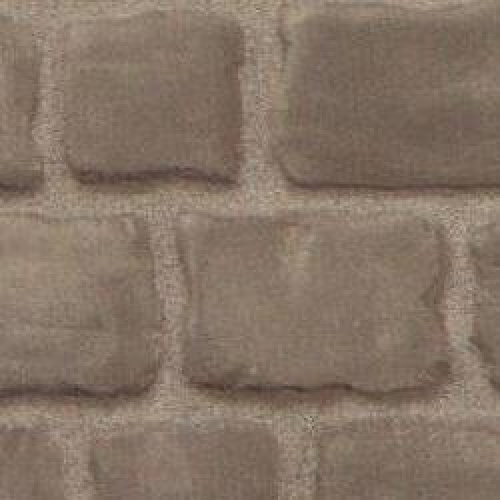 Realistically replicating premium natural stone, the 5 complementary sizes make The Original Cobble incredibly versatile. “Thanks to SE Landscapes for an extremely well laid driveway. Nathan & Dan, were very professional in their approach, and kept us constantly informed. We would highly recommend SE Landscape to any one, as they were a great company to deal with." “I cannot thank Will enough for completely transforming my previously hideous driveway. After an appalling experience with another contractor I was very wary of who I gave the job to. Couldn’t have asked for better, everything was dealt with professionally." “We approached SE Landscapes after a negative experience with another company. Will from SE Landscapes worked his hardest to turn around the situation in a very short time frame and very reasonable price. An incredibly customer focused company." “From the outset Will was very professional, he arrived at the time we arranged and promptly gave us a very competitive quotation. The guys were very professional, kept the site clean and tidy, have a great pride in their work and were a pleasure to have on site." “SE Landscapes have just block paved my drive. Not only am I delighted by the end result, but Will and the team were friendly and professional from start to finish and, to top it all, their prices are competitive. I wouldn’t hesitate for a second to recommend them"
"Amazing! From first consultation to the end product Will and his team were absolutely faultless. I cannot speak more highly about the guys that created my dream patio, they worked like robots, were friendly, polite and kept us informed every step of the way"